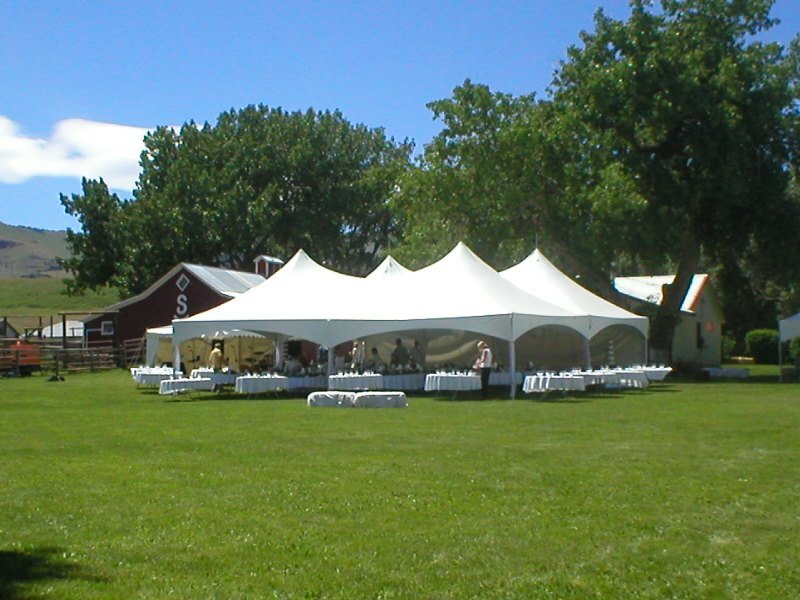 ​​​Strobel's Rental specializes in tent rentals for weddings, fairs, conferences, and just about anything else you can imagine. 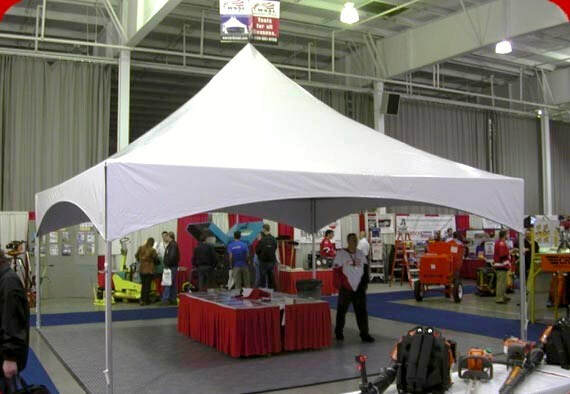 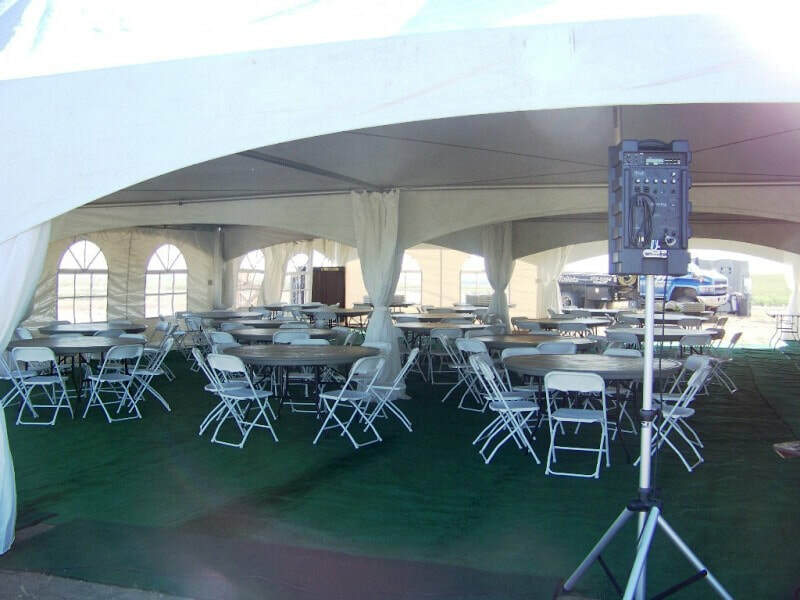 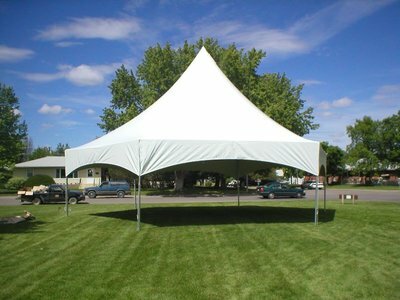 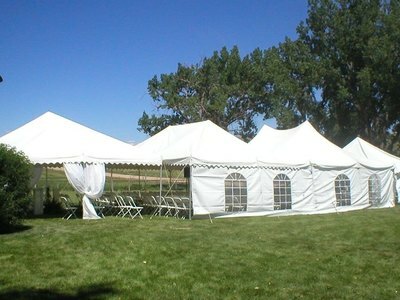 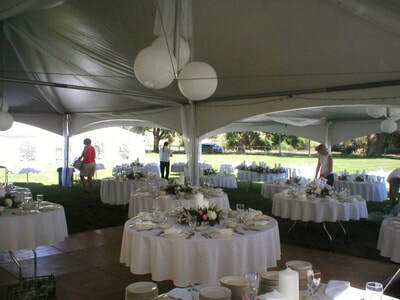 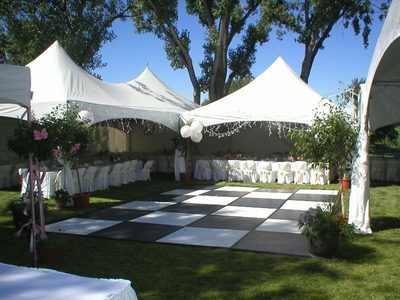 We offer grade A tents with any accessory you could need for your event. 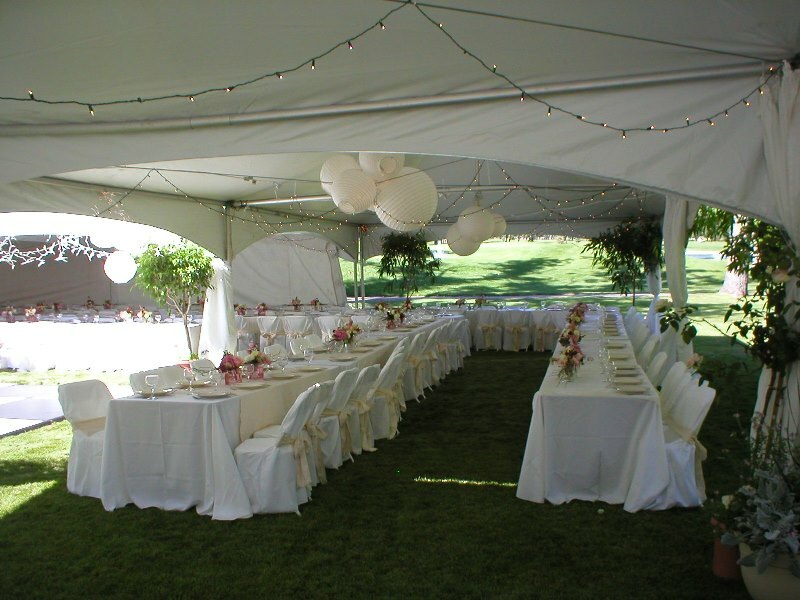 In any situation with any challenges, Strobel's Rental can set up a tent for you! We Have Delivery & Pick Up, Set Up & Take Down Available for All Parties, Weddings and Events!